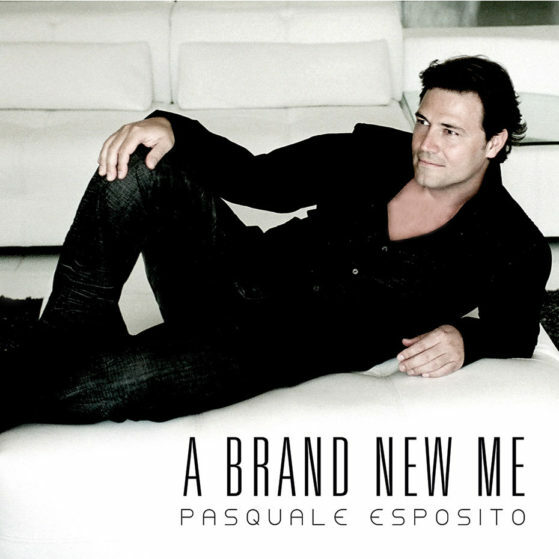 Pasquale Esposito releases his first full length album with original compositions in the pop-opera genre. The album illustrates Pasquale's ability as a vocalist, songwriter, and lyricist. The album includes songs in Italian, Neapolitan, Spanish and English.